Au Pair Legend | Submit your Au Pair reviews today? Au Pair Legend | Submit your Au Pair reviews today? We would love to hear your experiences and success stories using Au Pair Legend. Share your thoughts with us and other potential users by submitting your Au Pair reviews. 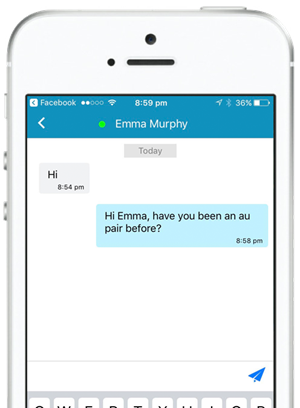 What was your experience using our Au Pair Legend app?